Hi everyone:P It’s movie review time! 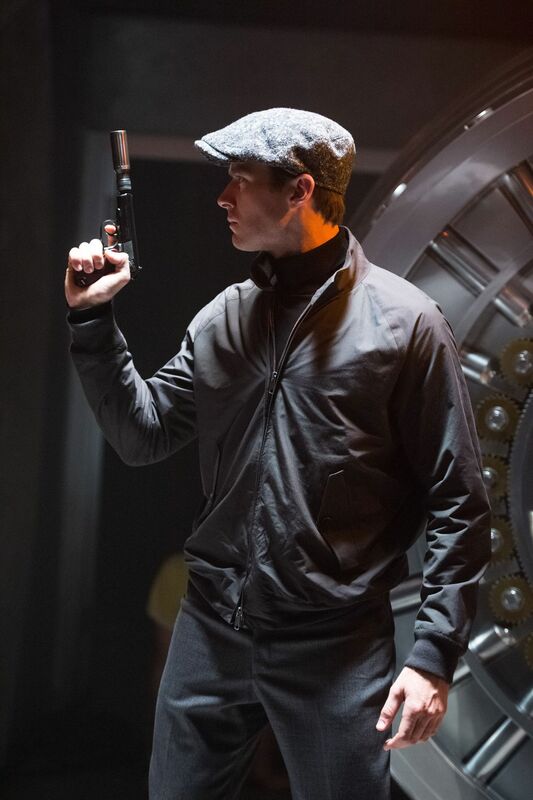 So today’s discussion/review is The Man from U.N.C.L.E. It’s directed by Guy Ritchie, who directed both Sherlock Holmes movies (that starred Robert Downey Jr. and Jude Law). This movie stars Henry Cavill, Armie Hammer, Alicia Vikander and Elizabeth Debicki. Hugh Grant does come in later in the movie, but the plot doesn’t cover him much so I’m not talking about him. 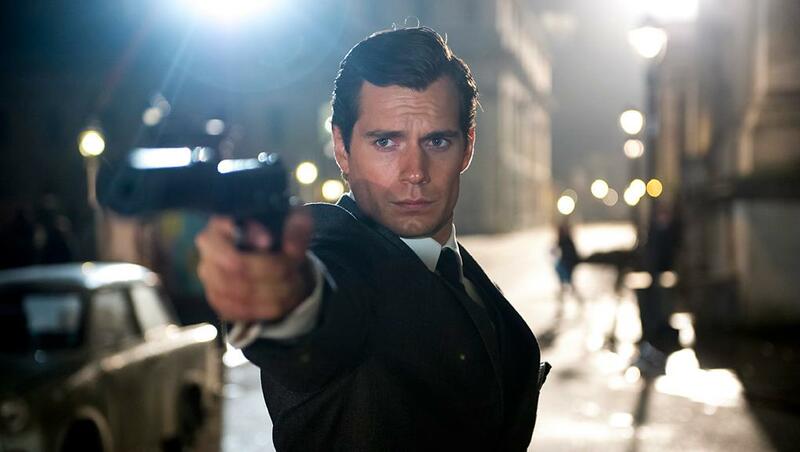 The Man from U.N.C.L.E is set in the 60s, when a nuclear bomb is being built and the Russian Intelligence and CIA work together to stop a global catastrophe. It’s a very standard storyline, and little to no surprise in the plot. I had a few surprises, but that’s because I’m not so well versed with the Cold War. The characters are fun to meet. Yes, I know the captions were excessive, but I had fun writing them. 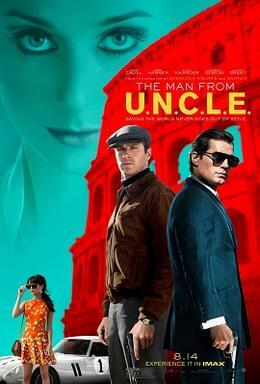 The Man from U.N.C.L.E is actually a tv series in the 60s. I didn’t have time to watch it before doing this review, and I don’t want to compare it to the original. I’m sure several websites have already done so. The story is simple, but that’s because it was conceived in the 60s. A lot has changed since then. But the dynamics of the characters, acting and sets is impressive. But first of all, I need to talk about the characters. As you can probably tell, I love the two main leads, Napoleon Solo and Illya Kuryakin, or Henry Cavill and Armie Hammer. There is just this chemistry between them, the CIA ex-thief (Solo) and KGB agent (Kuryakin). The way they act between each other, it’s like two disagreeable brothers bickering who is better. Armie manages a Russian accent that doesn’t entirely devolve his speech into indiscernible growling, and remains entirely appealing throughout the movie. Armie’s chemistry with Alicia Vikander’s character, Gaby, is another interesting point. But first, watch the trailer. All in all, a good movie for beginner moviegoers with little to no experience with 60s spy movies. It’s somewhat enjoyable for more experienced moviegoers, but the plotline is definitely simple. However, it’s the scenes between each plotpoint that are worth watching it. Can’t say much about Elizabeth Debicki, since this is the first film I have seen her in, only that she played a servicable, if powerful and scheming, villainess.